Still life photography isn’t usually a field I dabble in. You might think it would be easy, but it’s actually quite hard to make an arrangement that looks good. 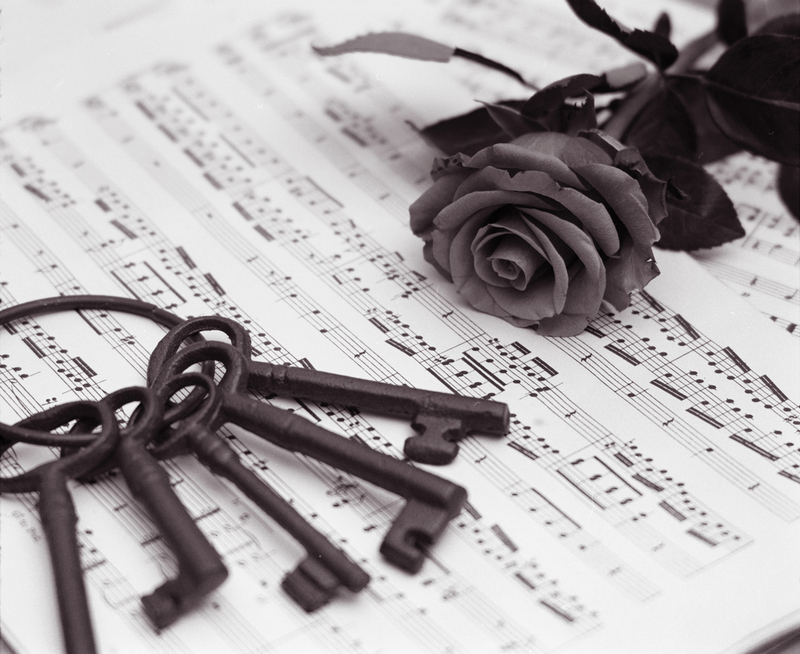 I’m quite pleased with this arrangement, although I’m hopeless at making up titles so it is simply called keys, music and rose.